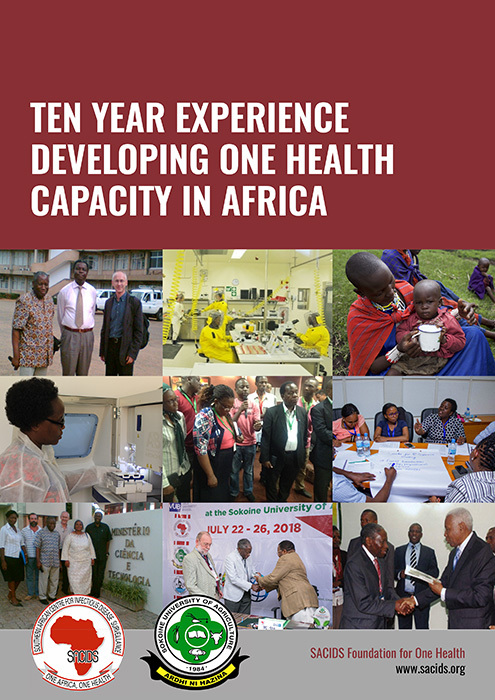 The SACIDS analysis reveals how SACIDS One Health partnership is addressing urgent problems of infectious disease in Africa, using science and technology. 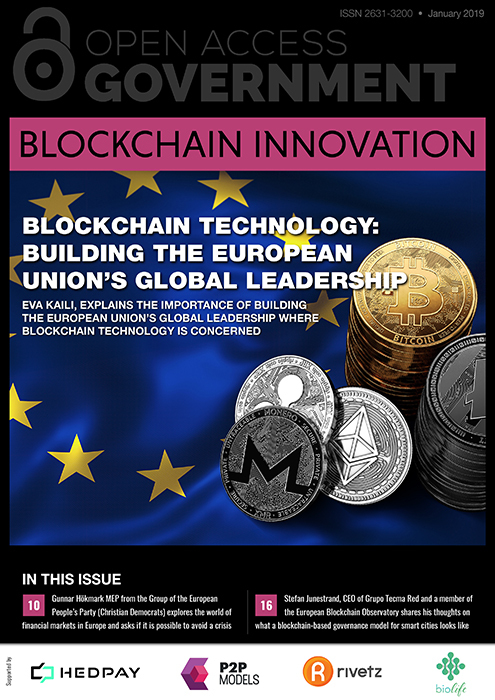 In the latest Blockchain Innovation April edition, we discover why Switzerland has become the hub for blockchain businesses, the latest technology trends in hospitality for 2019 and how blockchain is enabling data to be shared. 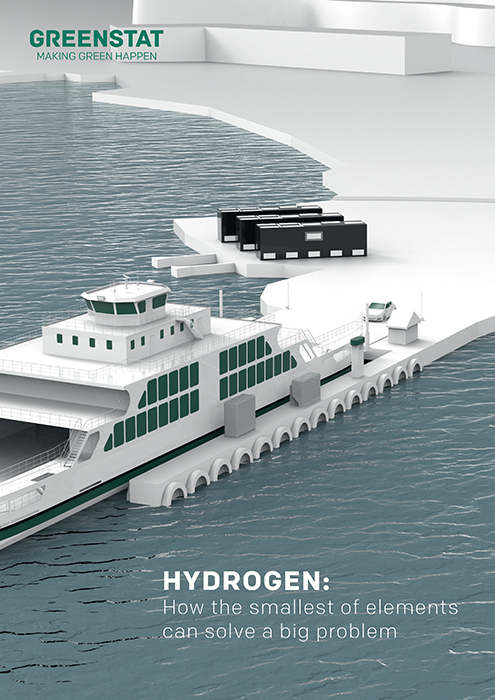 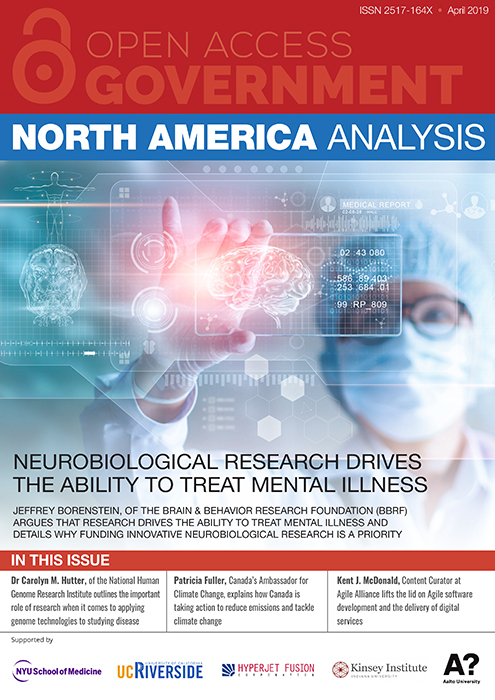 Welcome to the April 2019 edition of North America Analysis. 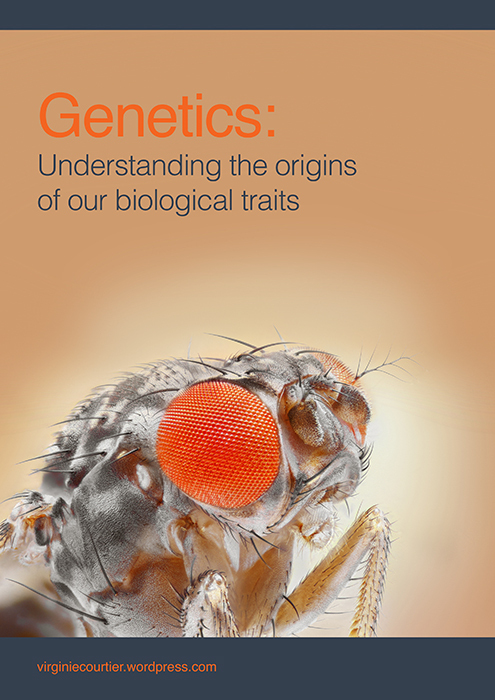 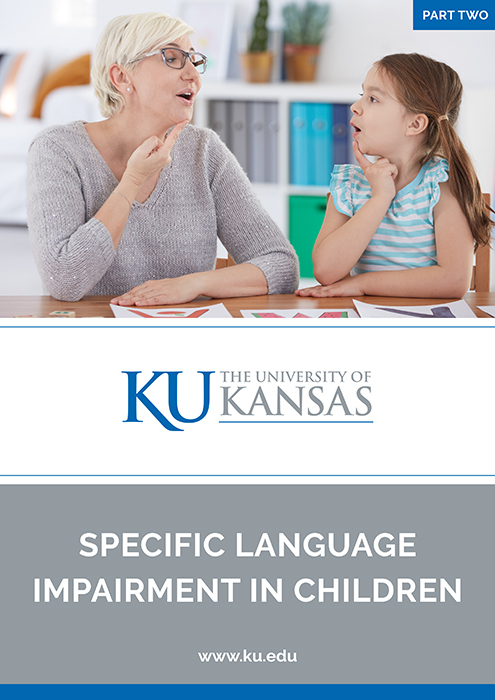 One of the highlights in this issue is the special focus we have on neurodegenerative diseases, which includes comment from Jeffrey Borenstein, of the Brain & Behavior Research Foundation (BBRF). 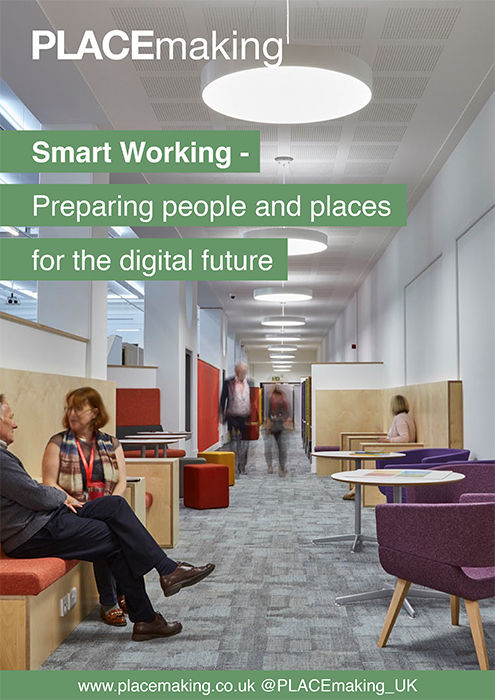 In this ebook, Alison White from PLACEmaking lifts the lid on Smart Working practices and reveals her thoughts on preparing both people and places for the digital future. 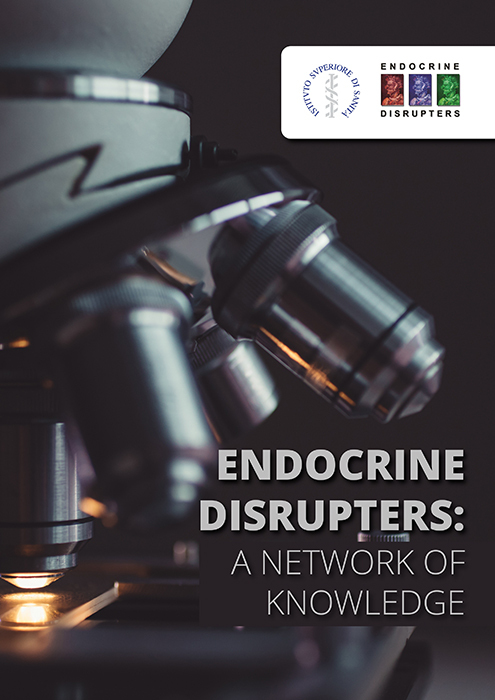 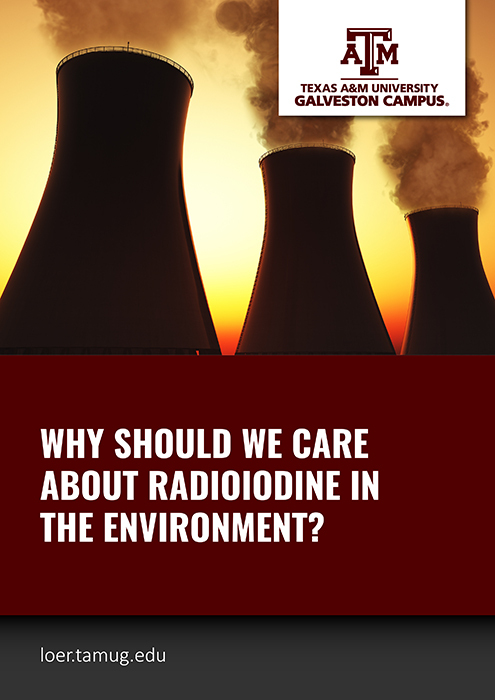 Alberto Mantovani, Research Director at Italy’s Istituto Superiore di Sanità (ISS) explores the benefits of endocrine disrupting chemicals. 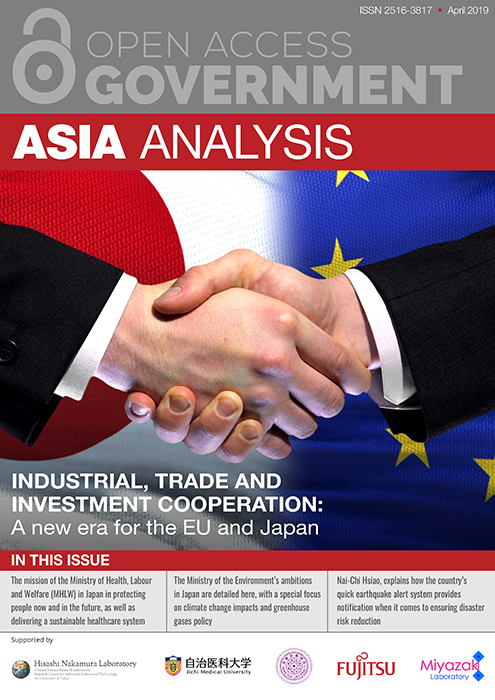 In this first-ever Asia Analysis edition, we hear from Masanori Osum, Philippe de Taxis du Poët about the current EU-Japan trade investment and Nai-Chi Hsiao on new earthquake alert technology, along with more Asia industry insights. 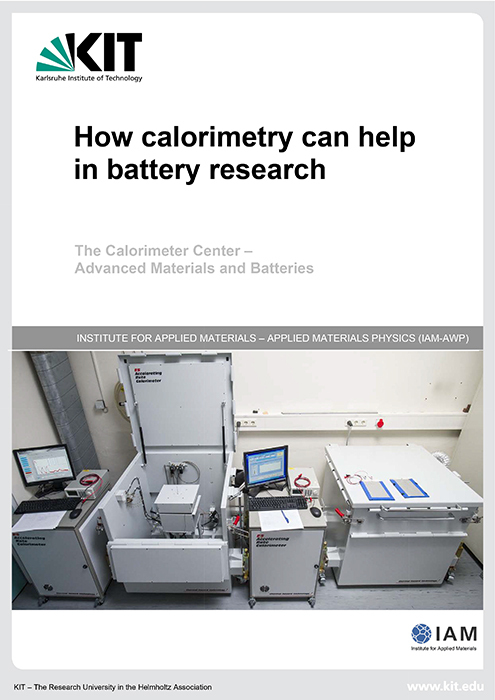 Here, Dr Carlos Ziebert, Head of the Calorimeter Center at Karlsruhe Institute of Technology (KIT) explains precisely how calorimetry can help with battery research. 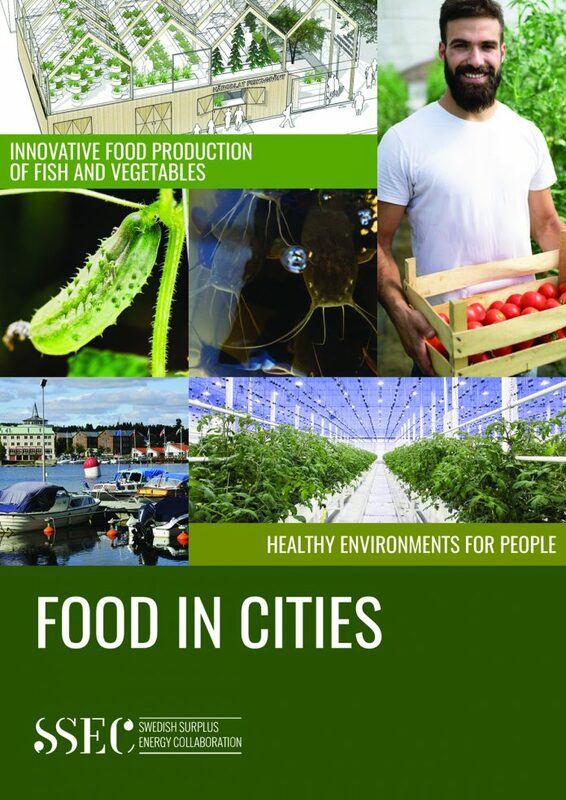 SSEC-Swedish surplus energy collaboration explain in detail how excess heat from an urban district heating system creates a facility combining food production, therefore, providing local produce for greener cities. 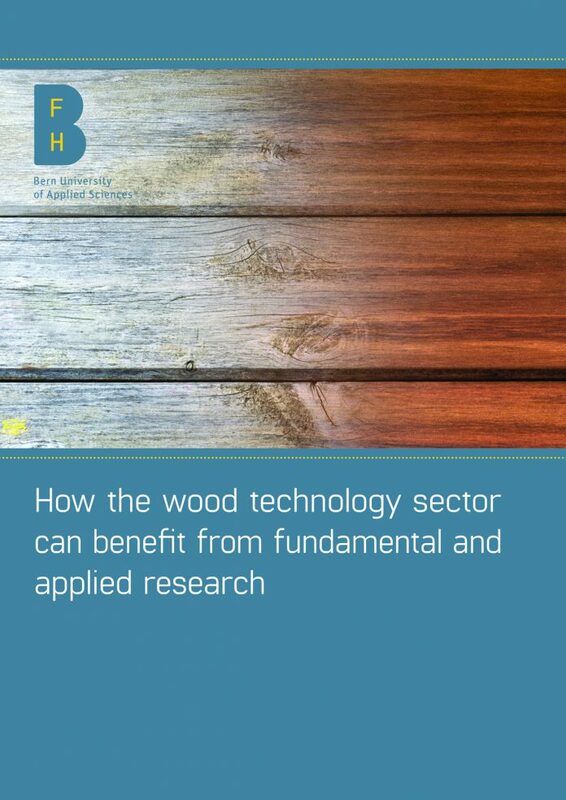 Prof. Frédéric Pichelin, Head of the Institute for Materials and Wood Technology (Switzerland), provides his seasoned views on how the wood technology sector can benefit from fundamental and applied research, plus why it needs more support from the political and scientific sectors. 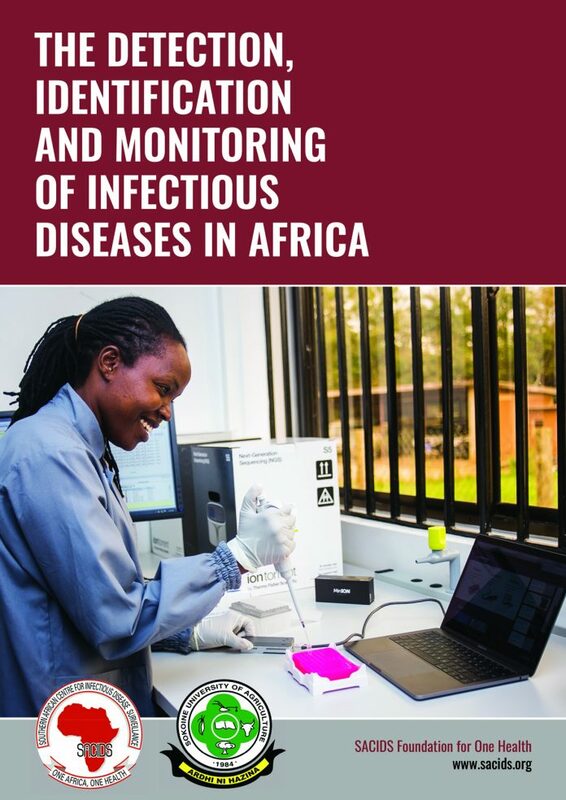 Professors from The SACIDS Foundation for One Health and Sokoine University of Agriculture, Tanzania share their thoughts on infectious diseases in Africa. 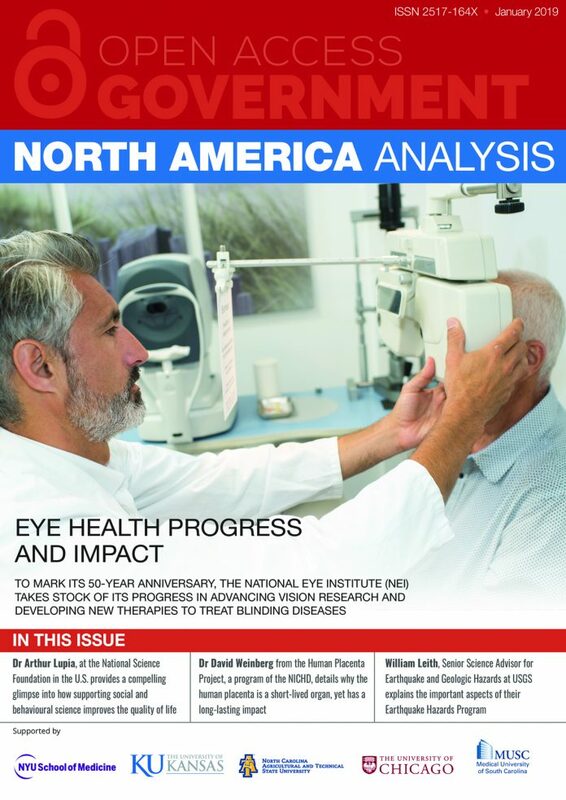 Heading up this exciting North America Analysis, the National Eye Institute (NEI) takes stock of its progress in advancing vision research and developing new therapies to treat blinding diseases. 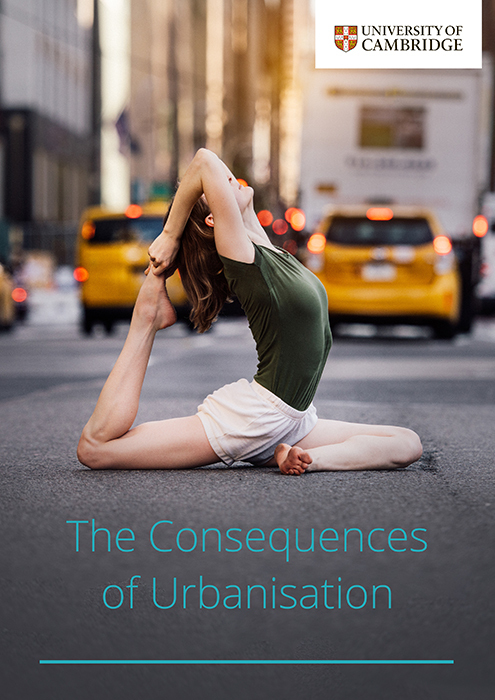 Happy New Year and a very warm welcome to the January 2019 Blockchain Innovation publication. 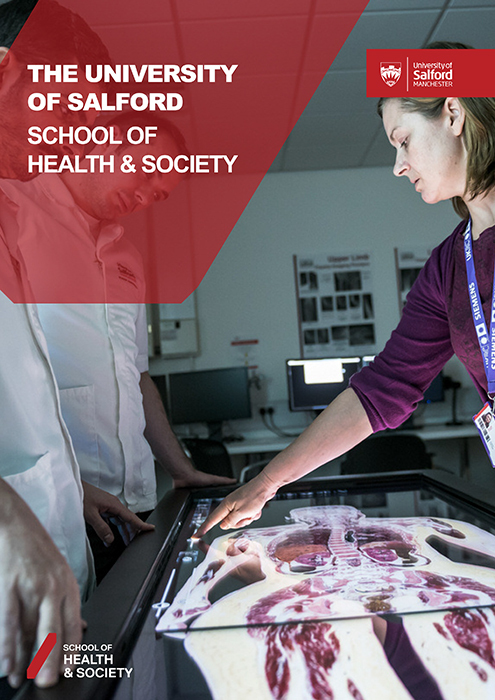 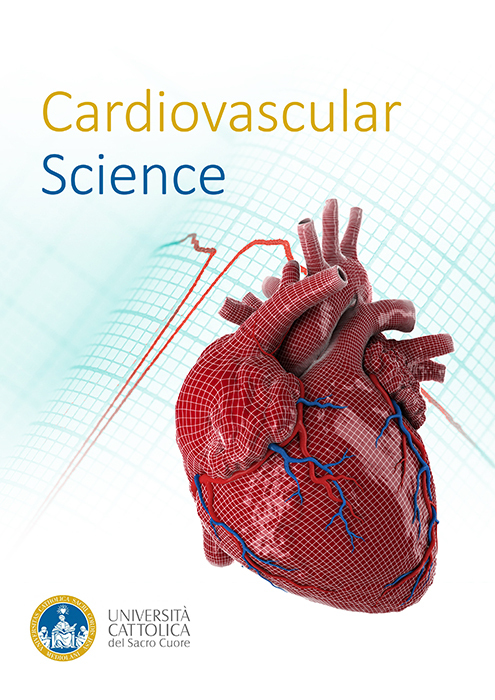 The School of Health and Society at The University of Salford details how they are delivering specialist education and making a positive change when it comes to their excellent research work.